Manchester United’s FA Cup tryst with Arsenal was a fruitful one, as the Red Devils secured a 3-1 victory to progress into the next round. The Belgian striker created two goals in two minutes, deftly passing the ball to Sanchez for the opener and then powering through the counter-attack to Lingard for the second. In fact, the striker wasn’t even a striker for the game, with Ole Gunnar Solskjaer choosing to deploy him down the right-side instead. This ploy was hugely successful, and for the period of time when he was on the pitch, Lukaku was a brilliant player. Fans were ecstatic about this showing and took to Twitter to reflect the same. We couldn't beat David Moyes. Louis Van Gaal ended our season with Rashford. Mourinho had them Milly rock at our stadium. Now Ole has Lukaku producing 2 assist inside 2 minutes against us at home winning 3-1 in the process. I’ve seen Arsenal fans post videos of Lukaku’s first touch many times this season. Where’s the video of him cutting up your defence and assisting two goals in 2 minutes? Only Arsenal can make Lukaku look like Messi. 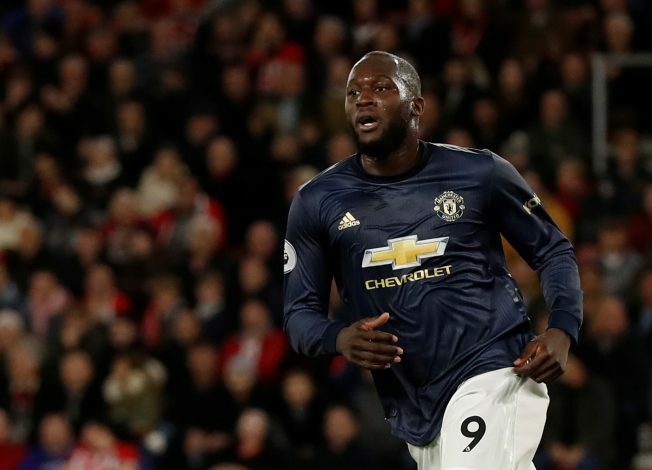 You know it's Arsenal when Lukaku gets 2 assists inside 33 minutes. Neither Jesse Lingard or Alexis Sanchez were even in the frame when Lukaku played those passes. Two assists in two minutes. Many fans were wondering what triggered this effective of a change and one does wonder whether a serious thought will be given to experiment with Lukaku on the right wing more often. Then again, a majority of the comments did point out that Arsenal was a poor side defensively, and this could have worked to the favor of the Belgian. This is not to take away from his impeccable vision, particularly in finding Sanchez for the opener. United under Solskjaer have been keen on bringing back lost talents, with Pogba back to the world-class midfielder, Rashford once again the prolific scorer that graduated from United’s academy, and now potentially Lukaku back to being the feared forward that doesn’t worry about goal droughts anymore. Surely Sanchez is next to complete the cycle and bring a perfect United roster into the limelight. Moreover, the FA Cup performance will pose interesting questions to Solskjaer as to whom to field next in his starting lineups.